Do you know what's the seed scarification method? 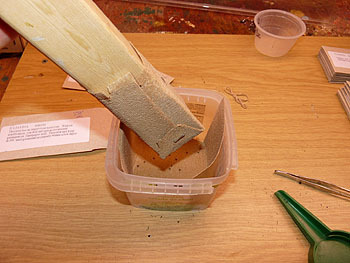 How to make a seed scuffer? 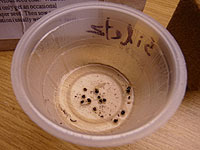 See this step-by-step instructions for improving germination rates with seed scarification technique. 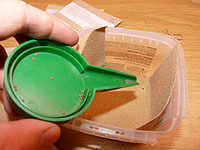 Learn how to scarify and soak seeds! Ready for breaking, scratching and altering your seeds coats!